Culver West Health Center appreciates and values resident and family feedback. Please take the time to fill out this short survey. All answers will assist our team in providing the best quality care. Thank you so much for your time. If you select 'yes' please fill out your contact information below. 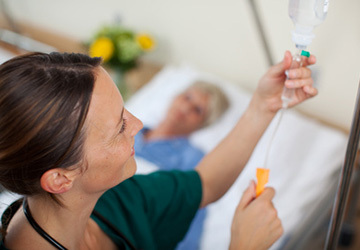 Were you satisfied with how you were treated by your Medication Nurse? Were you satisfied with how you were treated by your CNA? Were you satisfied with how you were treated by your Physical Therapist? Did you enjoy the Activities? Did your discharge go smoothly? How likely are you to recommend the Facility to Friends or Associates? How likely are you to return to this facility? Did you report any problems during your stay? If you reported any problems, how satisfied are you with the resolution? Please suggest any service, product or amenity you would like added, or please let us know which exceptional ladies and gentleman have made your stay more memorable.